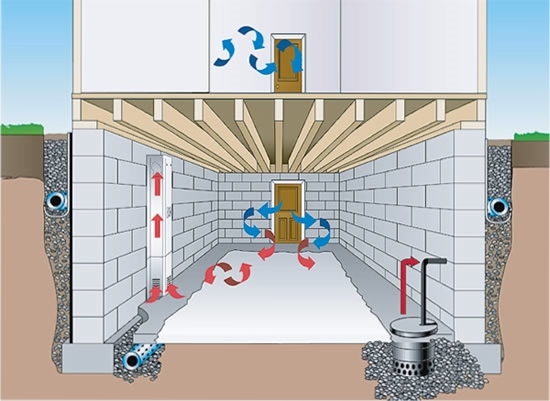 A dry basement is only expected. 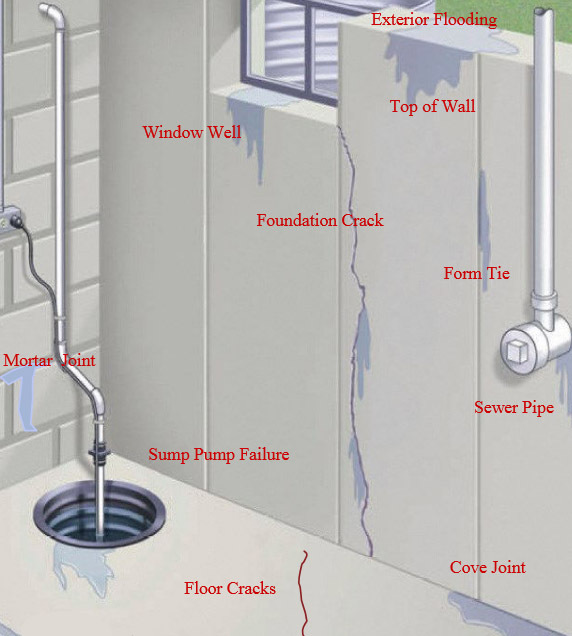 If you are experiencing any leaking and wet areas, Midwest Mudjacking’s experts can properly inspect and fully assist in resolving your water issues for good! Our exclusive Flo guard interior system is the most chosen over any other method. 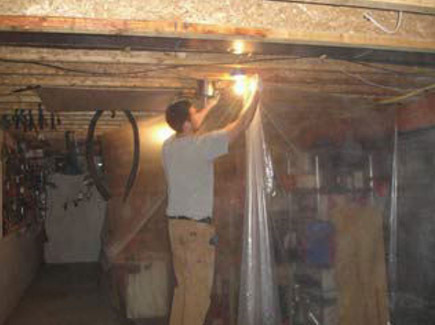 Proven to be a permanent solution, protecting your investment, by keeping the basement safe, healthy, and dry! 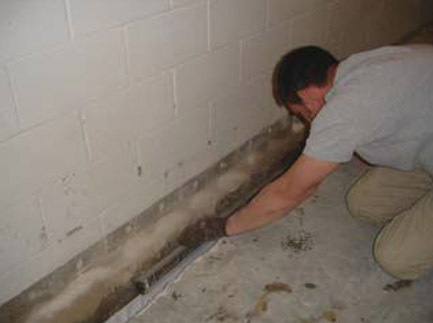 Midwest Mudjacking Inc. has the knowledge and experience to target the underlying water issues around your foundation. 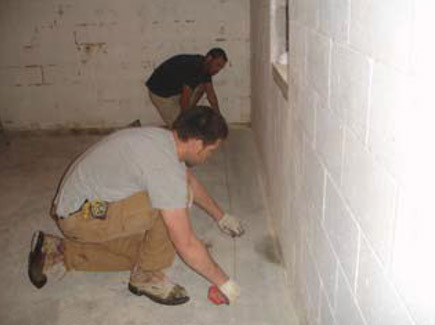 We choose to install only the best engineered waterproofing systems that ensure future stability and provide complete water control around your home for years to come. 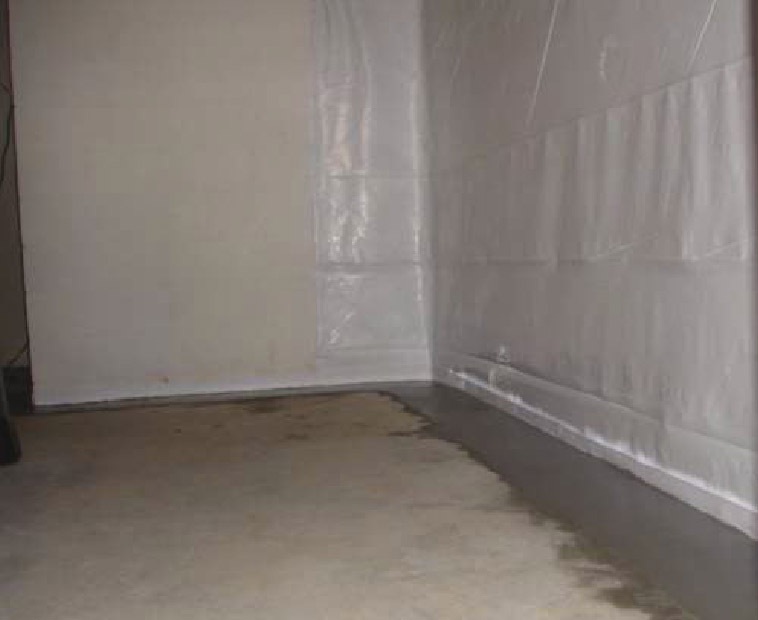 With our guaranteed superior flo guard system, we leave our clients with peace of mind that their space is leak free, once and for all! 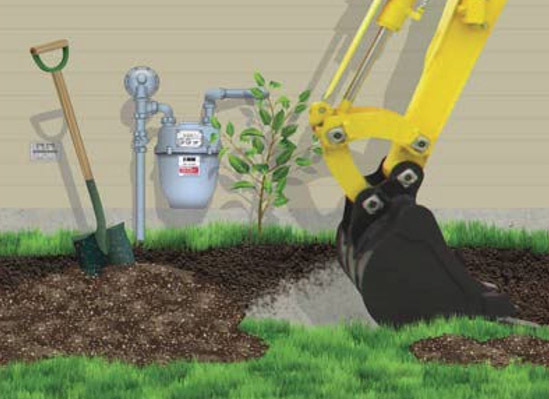 Our waterproofing systems guaranteed to solve above ground / underground water problems and are warranted for 25 years! 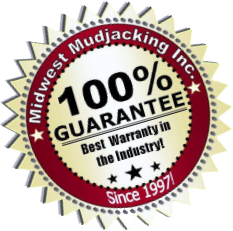 Midwest Mudjacking Inc. Waterproofing Specialists Proudly Serving Nebraska/Iowa Since 1997! 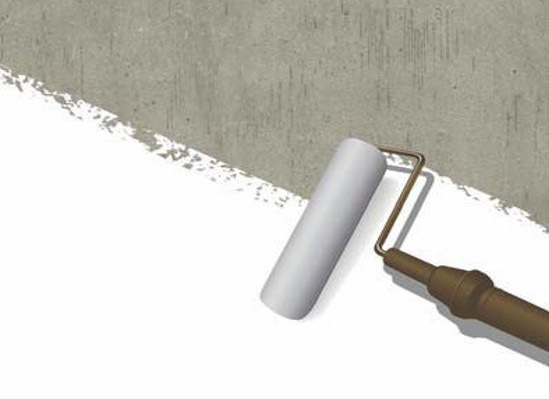 For almost two decades, Midwest Mudjacking Inc. has grown to be the most trusted name for Concrete Raising, Foundation Repair, and Waterproofing Systems. As the Authorized dealer of only the highest quality products, and with our exclusive Flo Guard system we are able to offer the most effective waterproofing systems in the industry. 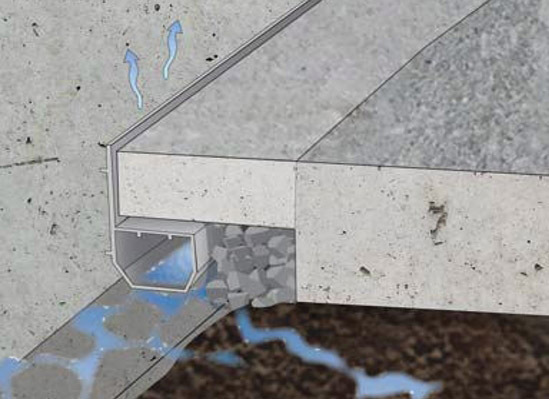 Note: It is always important that gutters and downspouts are clear of debris, functioning properly and discharging away from home and that all soil and concrete is sloped so that water runs away from structure. 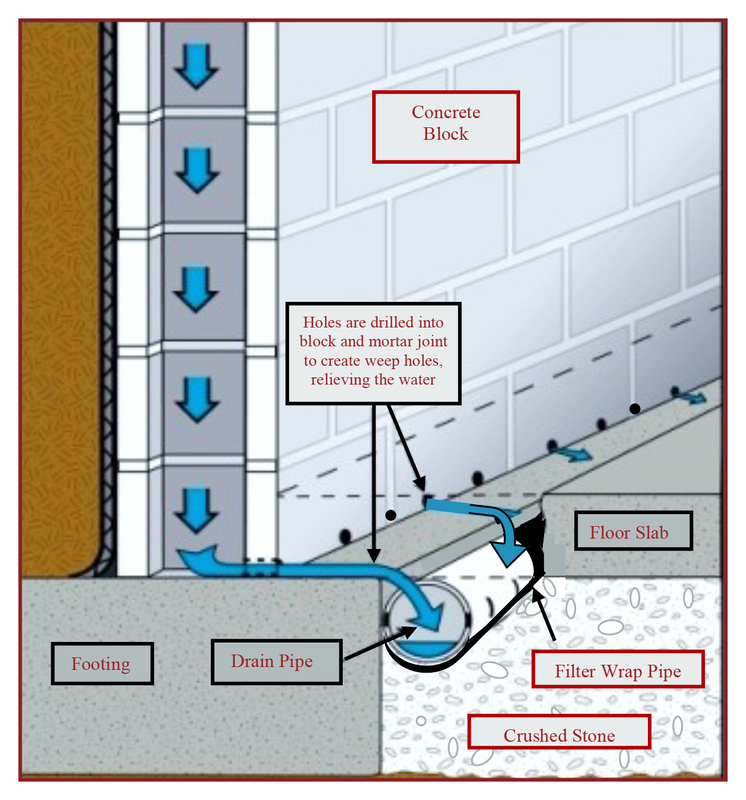 Only Waterproofing Contractor to use 3” perforated drain tile for maximum protection. 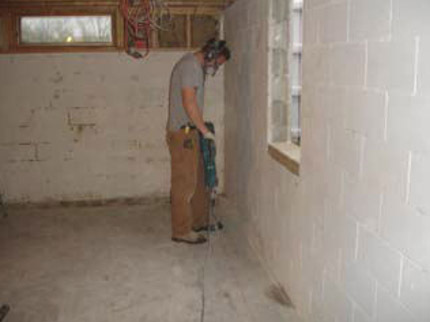 A dry basement can easily be turned into increased living space and raise the value of your invested home. 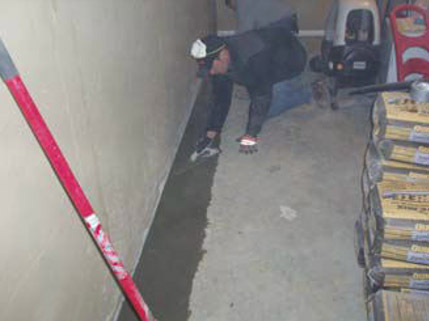 Midwest Mudjacking uses the highest quality Flo Guard Waterproofing System that is a permanent solution for your home’s wet basement. 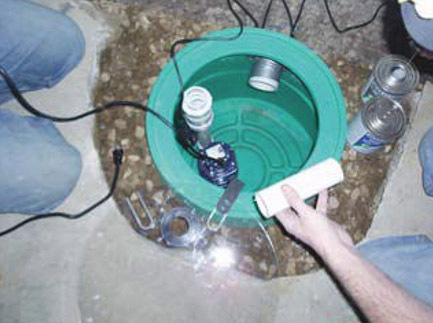 We provide you the very best option to solve your basement water problems for good! 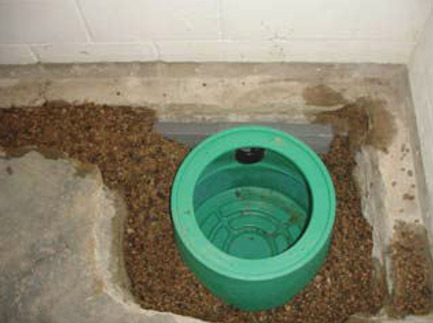 The sealed drainage system is an interior water management system that is installed under your floor, around the perimeter of your basement in the affected areas. 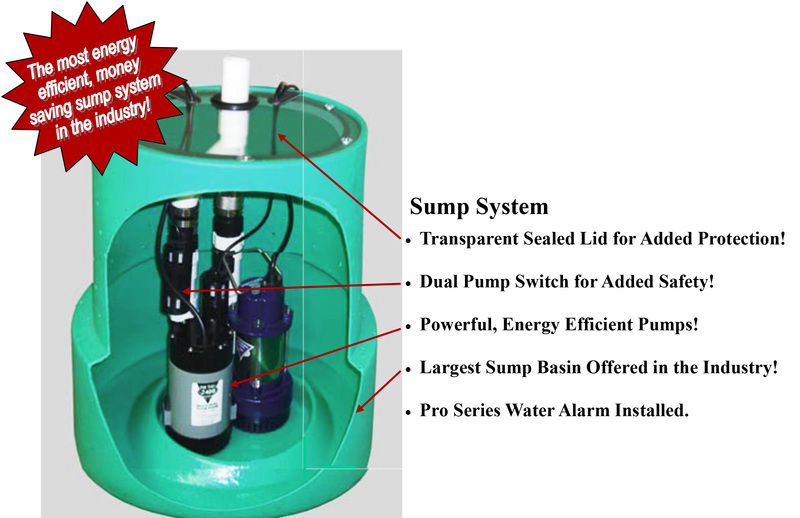 The water is then directed through the system to the Flo Guard sealed sump system for discharge of water away from the structure. 10. 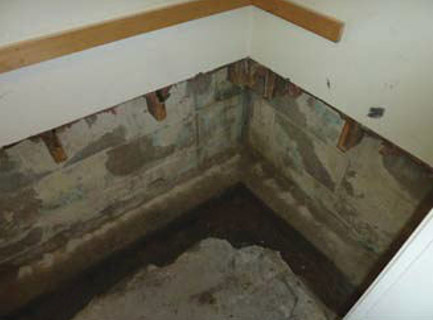 Permanently, Dry, Healthy Basement. 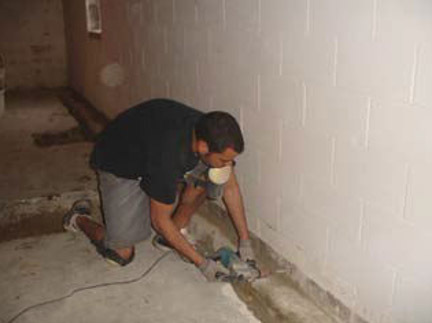 Experts at Raising and Stabilizing Concrete Foundation and Waterproofing Specialists! Proudly Serving Nebraska/Iowa Since 1997!